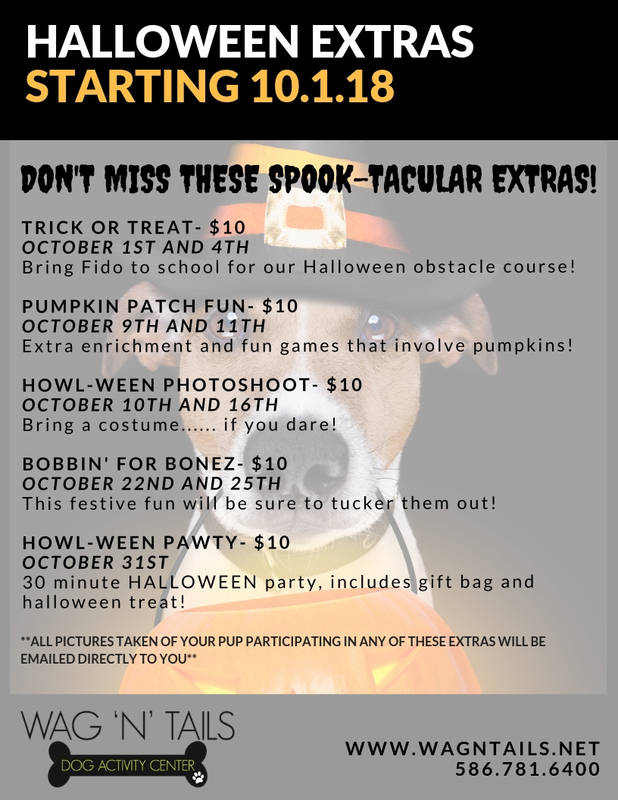 Bring Fido to school for our Halloween obstacle course! Extra enrichment and fun games that involve pumpkins! Bring a costume…… if you dare! 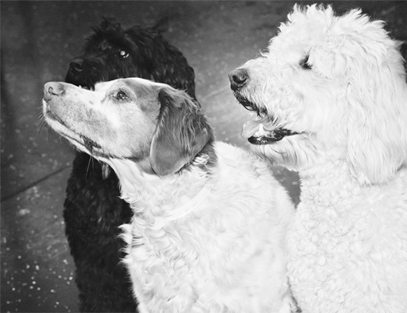 This festive fun will be sure to tucker them out! 30 minute HALLOWEEN party, includes gift bag and Halloween treat!